BS ISO 31000:2018 provides guidelines on managing risk faced by organizations. 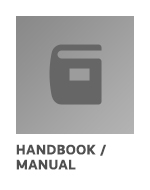 The application of these guidelines can be customized to any organization and its context. 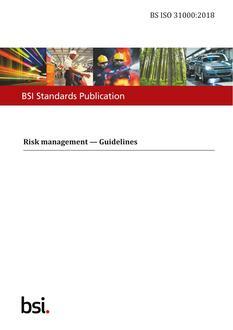 This document provides a common approach to managing any type of risk and is not industry or sector specific. This document can be used throughout the life of the organization and can be applied to any activity, including decision-making at all levels.